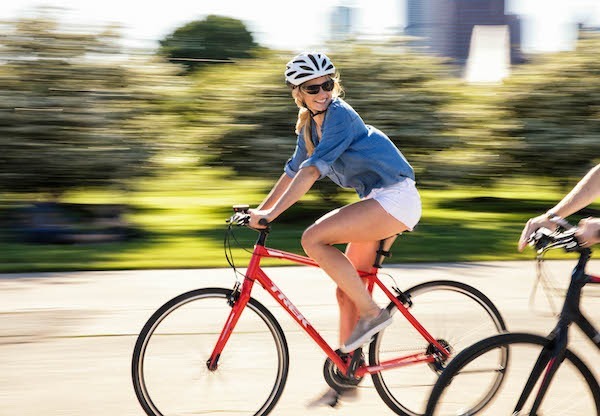 Our bike rental service has everything you need to explore the town on two wheels. We'll make sure you have the bike, equipment, and knowledge to make your rental experience the best possible. Want to know more about where to ride your rental? Learn more about trails near Santa Rosa Beach.